Take some time to reflect on the jobs you have had in the past. What skills did you learn that could be transferable? What tasks did you enjoy doing the most? For example, if you were an accountant who worked for a firm, could you coach people on how to get the most back in their tax returns or how to file taxes abroad? If you were an administrative assistant who specialized in organization of files and important information, could you help other business owners and entrepreneurs to stay organized as well? Are you good with computers and research? Make a list of the skills you have obtained. There are numerous opportunities to apply the skills you have learned to your online business idea and determining which route to take. Now that you have determined your personal skill set, you can apply those skills to a certain niche. A niche is defined as “a comfortable or suitable position in life and employment.” This is the part where you align your skills and your passion. Do you love networking and making connections? Do you life developing marketing strategies for startup companies so that they can develop into a successful business? Do you like writing about travel or the latest trending topics? Are you location independent and want to teach others how to be as well? By finding your niche; you will be able to work in a state of flow, where work doesn’t feel like work but rather something bigger than yourself. People describe working in a state of flow is the key to happiness at work. 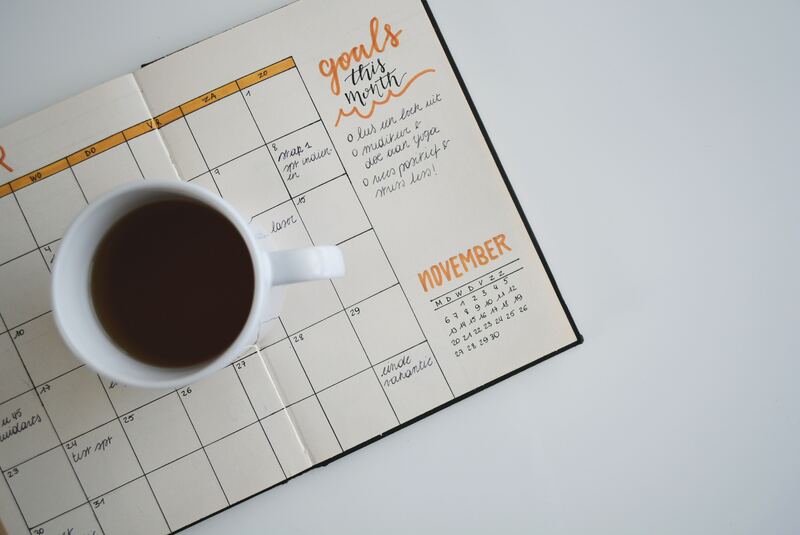 Goal setting is important for any small business owner, as goals provide direction and motivation. Think about what you want for your future, as everyone has different goals in mind. For example, do you want to be earning 6 figures by the end of the year? Do you want to be able to travel and work? Do you want to save for retirement or be able to pay for your kids college tuition? Create a list of big goals and small goals. Determine which ones are the most important to you. Set timelines and list what needs to be completed between now and then in order reach these goals. Now that you have determined your strengths, niche, and goals you should have enough information to continue to this step. Why is building a website important? It gives your business credibility. It also gives potential clients access to learn and see the importance of your services. What happens if you offer a product or service and the customer doesn’t know how to reach you? A website provides all this and more. And we can help! By now you know who your audience is and it’s time to get in front of them. We’ll define a strategy for getting your MVP into the hands of testers via outreach, advertising, and social media and discuss the basics of A/B testing and analytics. Click here to learn more! Did you find these tips helpful in order to start your online business? Do you have other helpful suggestions others can learn from? Please leave a comment below!